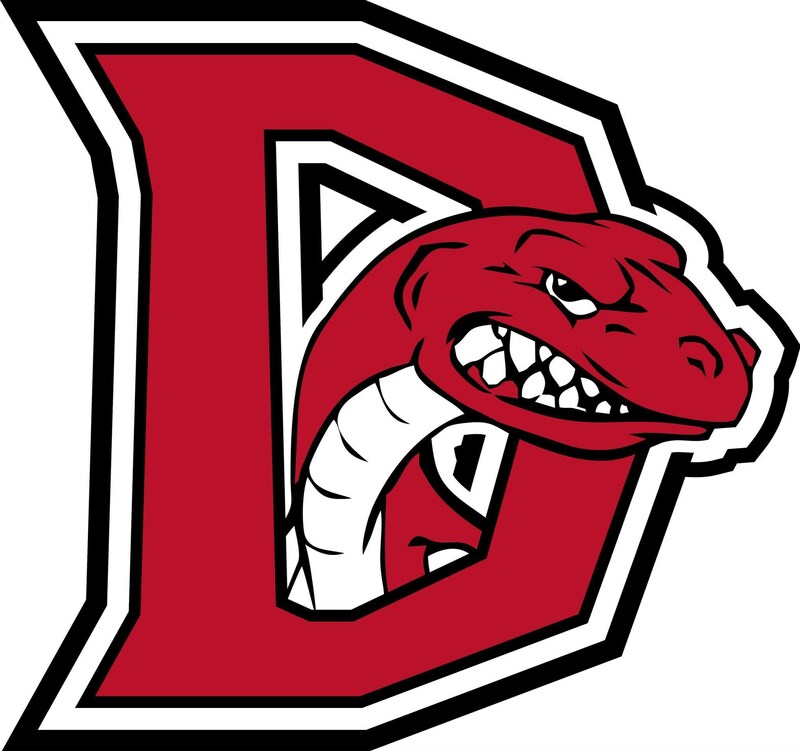 through a partnership of students, families, staff and community. and to contribute to our diverse and dynamic world. 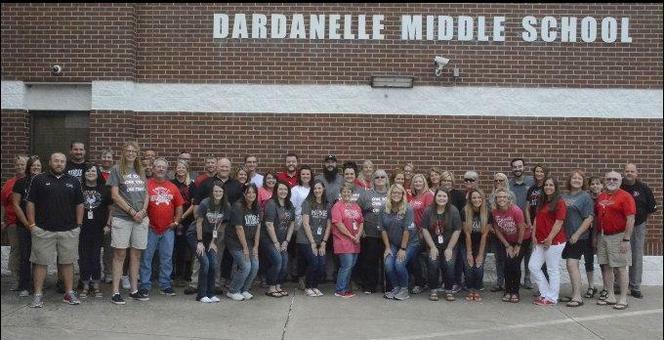 Dardanelle Middle School has been recognized by the Office for Education Policy at the University of Arkansas as a school where students are “Beating the Odds”! Students at DMS demonstrated high growth on the ACT Aspire. These growth scores reflect how much students at the school improved from 2016 compared to how much they were expected to grow. 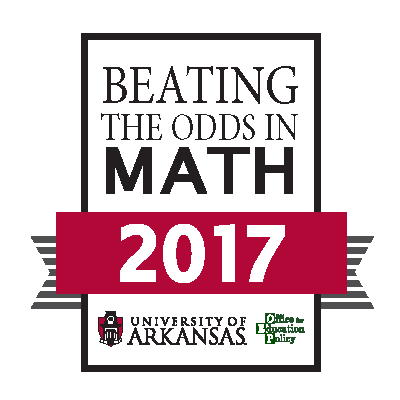 Congratulations to students, teachers, and everyone who helped earn this OEP Beating the Odds award! !